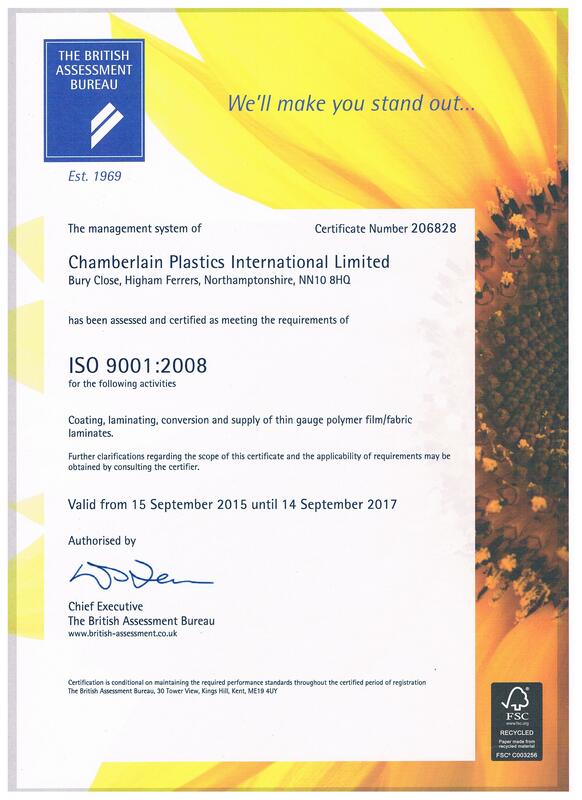 Chamberlain Plastics International Limited operates, develops and maintains an effective Quality Management System that complies to the requirements of the internationally recognised standard BS EN ISO9001. In accordance with the standard Chamberlain Plastics International Limited maintains a Quality Manual which describes the organisation, responsibilities for, and procedures used, in the control of product and service quality by the company. 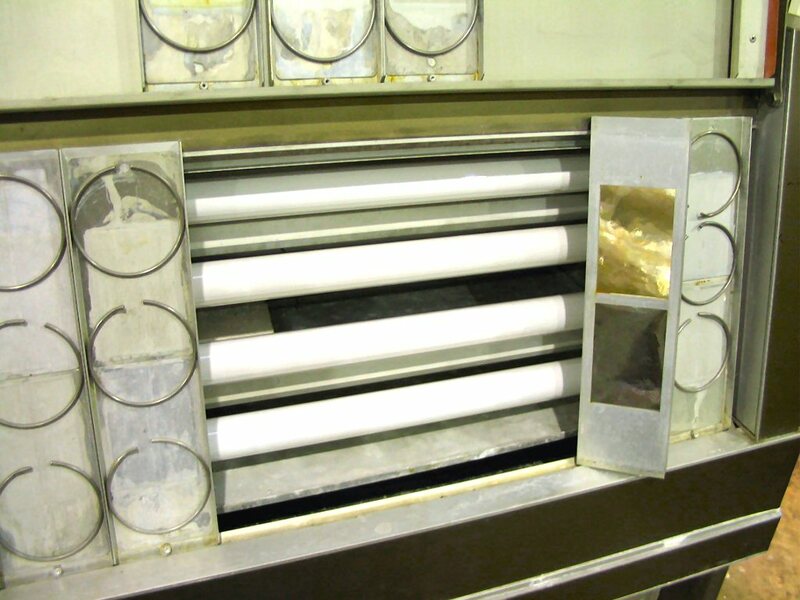 Its purpose is to enable personnel, customers, suppliers and others to understand the essential processes required to maintain the appropriate quality standards, which are necessary to ensure that the organisation’s products and services conform to customer requirements. Click here to view a summary of the company’s Quality Manual (Adobe Acrobat *.pdf format). The company has established Operational, QMS and Quality Control databases specifically designed and written in MS Access in order to control, maintain and review the quality management system.